I’m deciding to take on a lot of reading challenges this year. I love the idea of reading challenges. I started blogging mid-spring last year, so I didn’t have a chance to take part in any. I’ve signed up for a lot, but I’ve kept my goals for each rather low, so I don’t think they will stress me out too much (I hope). I want the challenges to widen my reading horizons and to connect me to a wider blogging community. I know I’m a bit late getting around to signing up for these, but last week I was busy with holiday/birthday/vacation craziness. I’m just easing back into productivity, both with this blog and school, so give me a break. I’m lumping them all together into one post to save time and to avoid boring you all to death with repetitive posts. Basically, I’m reading six books for this challenge. 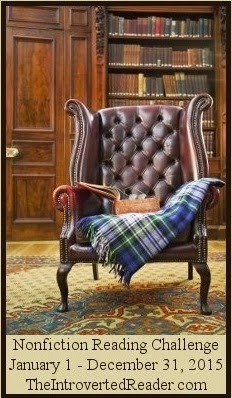 This challenge is hosted by Buckling Bookshelves. Official rules and sign ups are here. 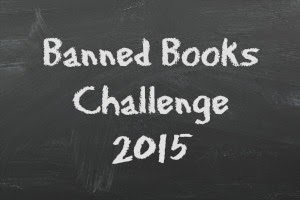 The premise is to read banned or challenged books (from any source). I’m going for the Trouble Maker level (3-5 banned/challenged books). I’m probably going to take a lot of my books from this list. A lot of banned books are “classics.” A personal goal of mine this year is to read more classic books (since I basically only read them for school, and even then, grudgingly) and this sounds like a good start. Also, I love the idea of reading banned books. 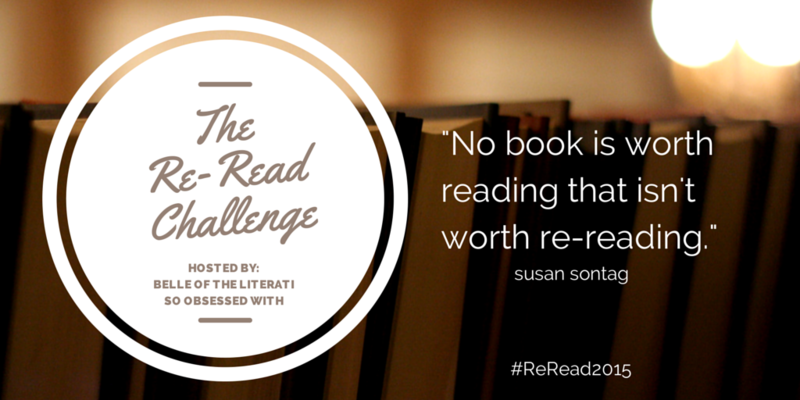 This challenge is hosted by The Introverted Reader. The rules and sign up can be found here. The challenge is simple: to read nonfiction books. I’m going for the Dilettante level (1-5 books). It’s not a ton of books, but it’s enough to keep me motivated to find interesting and informative books to read. This challenge is hosted by The Daily Prophecy. You can find all the information here. The basic idea is to read fairytale retellings. 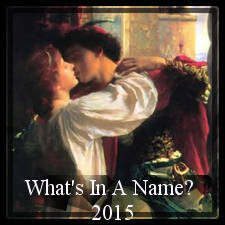 You can define fairytale retellings however you like. I’m a big Alice in Wonderland fan, so I’m counting it as a fairytale. I’m going for the Magic Mirror level (5-9 books). 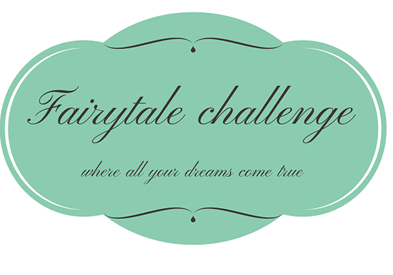 This challenge is hosted by Belle of the Literati and So Obsessed With. You can see complete rules here. The basic idea of the challenge is to set a goal for the number of books you will reread in 2015, make a post about it, and link to the hosts’ blogs. There will be a monthly link-up post to recap what you reread the month before. Yeay, The lunar chronicles are great books, so I’m exited to see you will pick it up again 🙂 Welcome to the challenge and happy reading!